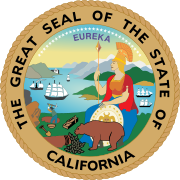 The California gubernatorial election, 1954 was held on November 2, 1954. Knight is the last Republican gubernatorial nominee to have won San Francisco County. This page was last edited on 30 January 2019, at 00:27 (UTC).